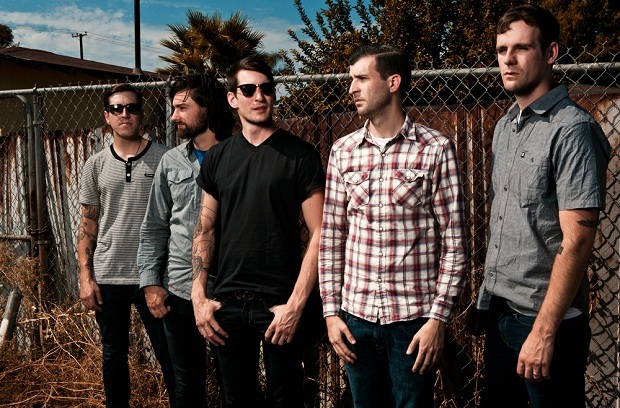 Defeater have announced a European/UK headlining tour with support from Caspian, Landscapes (EU only), More Than Life (UK only) and Goodtime Boys. They'll head overseas from January to February 2014. Check out the tour flyer followed by its full itinerary below. The band are currently on the road in North America with August Burns Red, Blessthefall and Beartooth. Dates are listed on AltPress.